Andrew Sipes lives his life on three key principles: faith, family, and hard work. 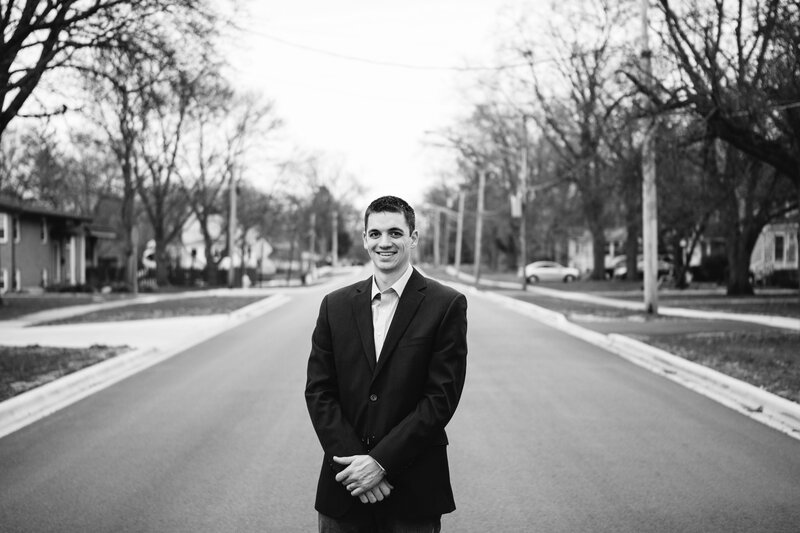 Growing up in Lake County, Andrew was actively involved in his church, The Chapel, playing basketball at Grayslake Central High School, and running a lawn care business that he established at the age of eleven. Andrew went on to play collegiate basketball and graduated from University of Illinois at Chicago with a degree in Business Administration. When he began selling real estate in 2012, Andrew quickly found a passion for helping his customers to navigate the important life-changing decisions surrounding buying and selling homes. Besides selling real estate, Andrew has also worked in the corporate industry as a financial business analyst. In addition to leading Three Strands Homes, Andrew runs Three Strands Properties where he guides homeowners through the remodeling process as they transform their current or newly purchased house into a home their family loves. Andrew and his wife, Rachel, now live in the McHenry community where they are raising their young son, Benjamin. As a family, Andrew and Rachel love to walk from their home to the downtown McHenry restaurants, work on home improvement projects, participate in their church, play board games, host family gatherings, and travel each summer to North Carolina. With a life founded on the principles of faith, family, and hard work, Andrew prides himself on a business operated with integrity and honesty. He will walk with you every step of the way through the home purchase and sale processes. Moreover, Andrew is committed to serving you with the utmost of customer service and is passionate about finding the perfect home for your unique family.